This 1 hour “Closer Looking” lesson addresses several speaking, listening, and reading standards. The lesson is based around a historic photograph. Your students will make inferences about a historical photograph. Then they will engage in collaborative conversations by posing or responding to specific questions. 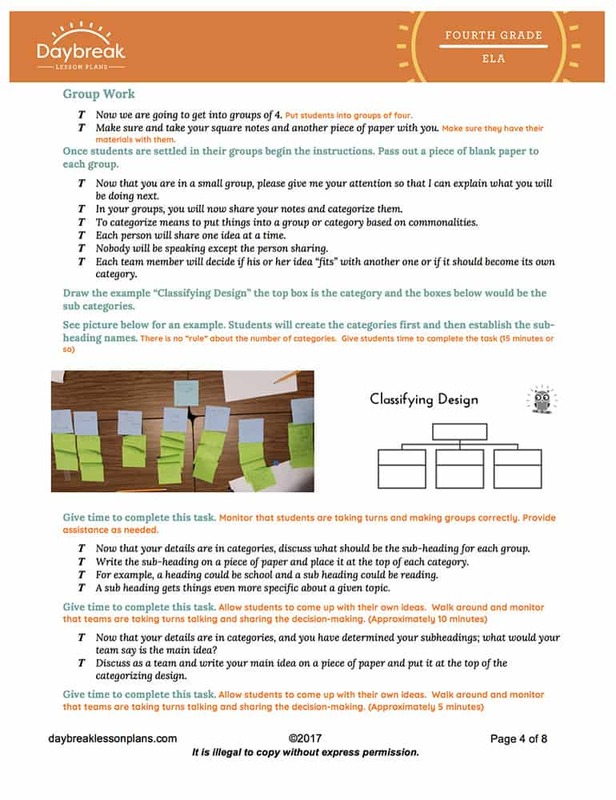 Within a collaborative group they will categorize their ideas with those of their classmates to identify an overall main idea, categories, and subcategories of their ideas. Last they will identify the reasons and evidence a media source provides to support their particular points.